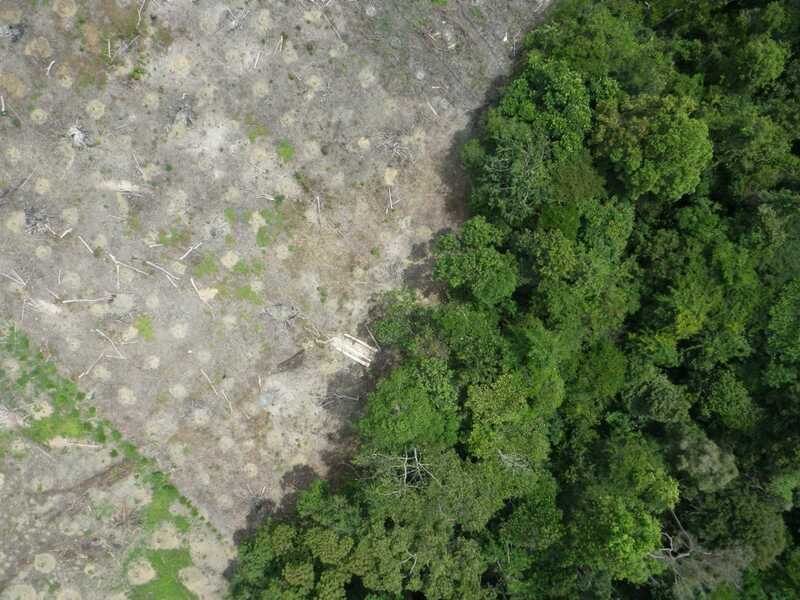 ConservationDronesThe affect of logging is seen in this picture, where one side appears completely bare. These shocking before and after images are evidence of illegal logging in a Sumatran rainforest, the environmental charityConservationDrones and the Sumatran Orangutan Conservation Programme (SOCP) claim. The photographs were shot on two separate missions, just a few months apart, over part of the Gunung Leuser National Park in Indonesia. 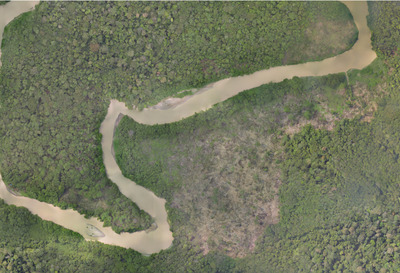 In the first, a plush, green blanket of trees envelopes a winding river. In the second, much of the forest has been chopped down. Park officials “acted to stop the logging activities” after they were provided with the photos, the organisations said. ConservationDrones uses unmanned aerial vehicles to carry out wildlife conservation work in south east Asia, and looks to raise public awareness of challenges in the region as well as adapt emerging technologies for conservation. The charity is led by Chair of Applied Ecology and Conservation at the University of Adelaide, Lian Kin Poh, and professor of primate biology at Liverpool John Moores University, Serge Wich. Research into utilising aerial technology for environmental work and agricultural projects is ongoing; some are even looking at creating ‘insect drones’ to better understand climate change and its impact. 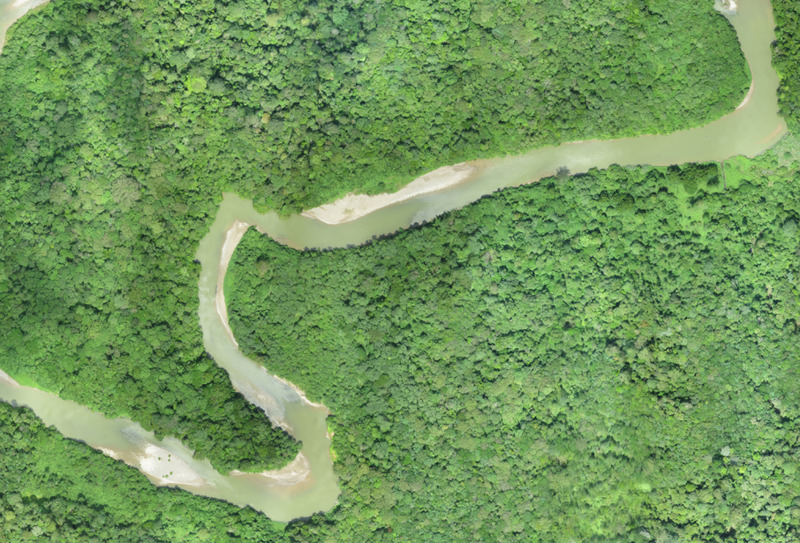 The Pacific Standard writes how drones have made research “more efficient” as they have the ability to monitor large areas of land easily and can get to difficult places or situations. Now the idea of using a “swarm of drones” could better equip scientists to fight illegal activities in rainforests.